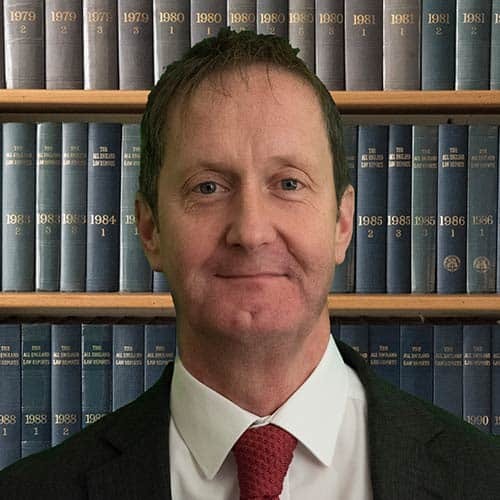 I’m Adrian Chambers and I am a Solicitor at Seatons Solicitors. Seatons are experts in Lasting Powers of Attorney. Please call us today on 0800 310 11 12 for a free, no obligation chat over the phone. Nobody knows what the future holds, and situations can arise such as failing health, where we are no longer able to manage and take care of our own personal affairs as we once could. A Lasting Power of Attorney allows you to appoint an Attorney (such as a Solicitor or a Family Member) who can look after your property and financial affairs in the event of your incapacity or ill health. If you do not have a Lasting Power of Attorney, then the Court of Protection could take over and control your finances, often at considerable expense and sometimes with strict rules imposed on family members. 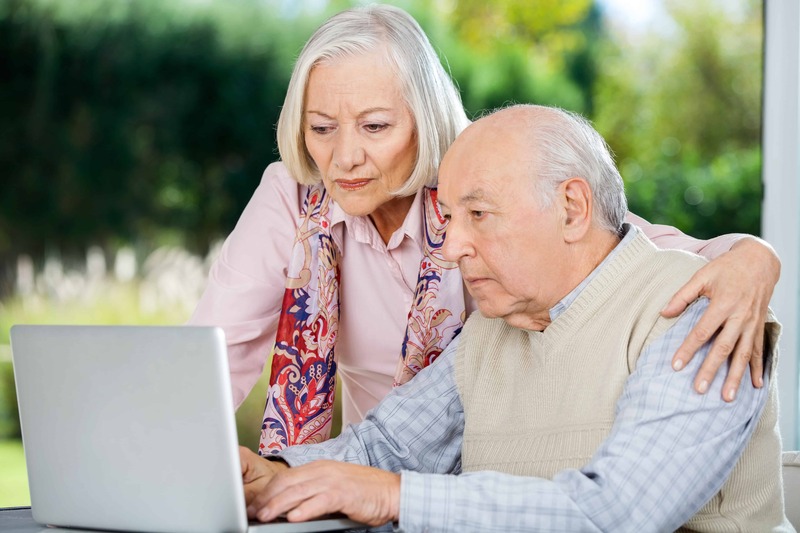 With a Lasting Power of attorney, you can ensure that your personal and financial affairs are looked after and protected so that no one can take advantage of your disability or ill health and that people who love and care for you are the only ones who will have control and access to your finances and property. We are based in Northamptonshire; however, distance is no problem and we act for clients across England and Wales. We at Seatons are known as the ‘friendly professionals’ and have built our reputation on providing our clients with an outstanding legal service. We will help and support and work hard for you. At Seatons, all of our fees are fair and reasonable, and we constantly check and update them to ensure that we are offering the best value for money. Please call us on 0800 310 11 12 for a free, no-obligation chat over the phone with one of our friendly highly specialist team advisors. Call us today alternatively use our online enquiry form or click here to visit our website.